ASA Plumbing has a small team of experienced plumbing and heating system repair experts. Our customer-centered approach means you will receive top quality general plumbing services at a price you can afford. We pride ourselves on working in partnership with every client to address his or her plumbing issues and to ensure satisfaction. 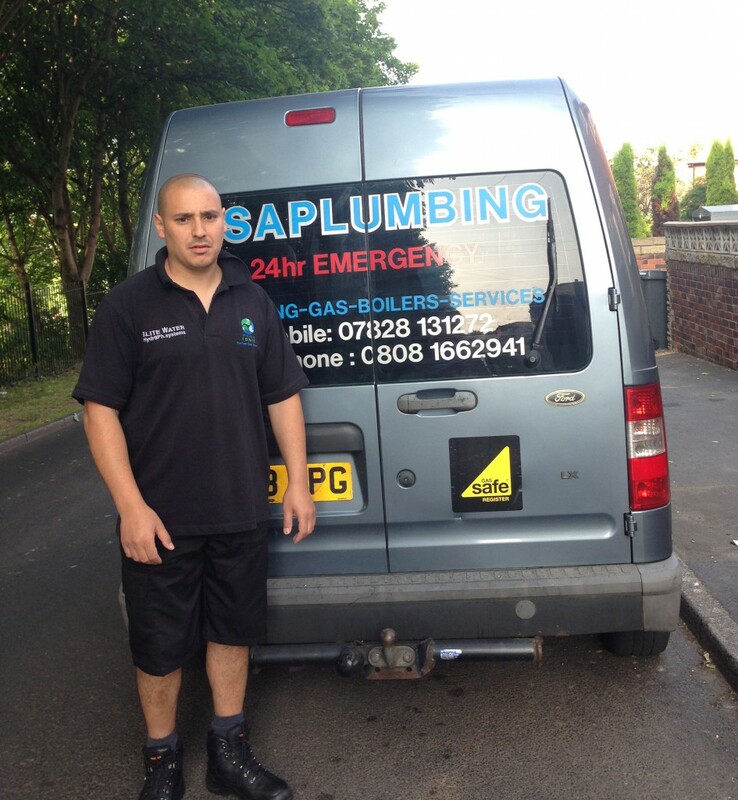 ASA Plumbing serves customers in Greater Manchester, Tameside, Hyde, Glossop, Cheshire, Oldham, Mossley and Stockport. ASA Plumbing is fully registered to operate within the United Kingdom. Our technicians are also certified by several leading industry organizations. These include Gas Safe, City and Guilds and CORGI. With decades of plumbing experience, our team has the tools and knowledge to handle almost any plumbing issue you may have. From specialised new installations to simple repairs, we offer a wide variety of services. At ASA, plumbing is our specialty. If you have issues with the pipes in your home or business, we can help. We install new plumbing systems as well as conduct repairs on existing plumbing. We can also offer landlord certificates, which show that your plumbing has received the required annual inspection. In addition, we offer several options for drains that are blocked or broken. Drain installation, repair and blockage treatment all require specialized techniques and tools. ASA has drain cleaning experts on staff who can diagnose the issue, and employ drain jetting or other techniques to clear the blockage. We also service ovens, gas fires, gas boilers and other gas related appliances. Because gas must be handled with extreme care, it takes a high level of expertise for boiler repair, heating system installation and other similar services. A gas leak can also put you and your family in danger, so if you suspect that you may have a gas leak you should call a qualified technician immediately. ASA Plumbing offers emergency services in addition to our installation and repair service. We can also powerflush your system, which will increase the lifespan and add efficiency to your heating system, boiler or radiator. Lastly, we install reverse osmosis systems to filter the water in your home or office. These filtering systems feature the latest technology available today. Reverse osmosis systems filter out the most common contaminants in tap water. This means the water you drink is as pure as possible. ASA Plumbing has the training, experience and expertise to address all of your plumbing issues. We can provide the services you need, no matter if you have a clogged drain, a dripping faucet or smell gas leaking from your heating system. Call us today at 07828131272 for an appointment or emergency services. We will call you back ASA P!